Over 275,000 middle school and high school students across the country will be now able to see Ava DuVernay‘s Oscar-nominated Civil Rights drama “Selma” free of charge. “We are proud to be a part of this extraordinary effort to bring this poignant and timeless American story to the diverse students of Los Angeles,” said Debra Martin Chase, CEO, Martin Chase Productions and T. Warren Jackson, Senior Vice President, Associate General Counsel and Chief Ethics Officer, DirecTV, in a joint statement from Paramount Pictures. “It’s important that the civil rights struggle depicted in ‘Selma’ reach as many young people as possible so that the enduring lessons of the civil rights movement can be harnessed to inspire them to transform their lives and communities. We appreciate the support of the California Endowment, and have enlisted the Constitutional Rights Foundation to work with the schools in creating a broader educational program to insure just that,” Jackson added. “As a filmmaker, I recognize the transformative power of film; that’s why the overwhelming response to the ‘SELMA’ initiative here in Los Angeles and across the nation is so heartening. It’s a reminder of the importance of voting and civics engagement and demonstrates how anything can be accomplished through creativity and collective effort,” said Martin Chase of Martin Chase productions, another contributor. 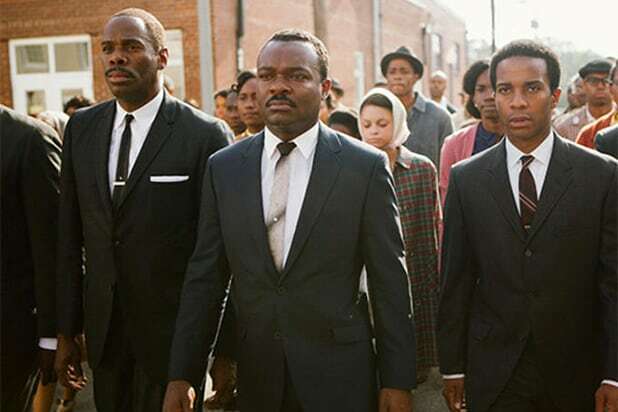 Selma, Alabama, was the first city to offer free screenings of the film, but locations in Boston, Chicago, Dallas, Nashville, New Jersey, New Orleans, New York, Oakland/San Francisco Bay Area, Philadelphia, San Francisco, Sarasota, FL, Washington D.C. and Westchester soon followed suit. New locations joining the movement as of Friday are Atlanta, Austin, Baltimore, Central Florida/Orlando, Connecticut, Detroit, Los Angeles, Memphis, Miami, Montgomery, Raleigh, Durham and Chapel Hill, and St. Louis. “Selma” focuses on Dr. King’s efforts to organize a march in the titular Alabama city which he hoped would help bring equal voting rights to Americans of all colors. 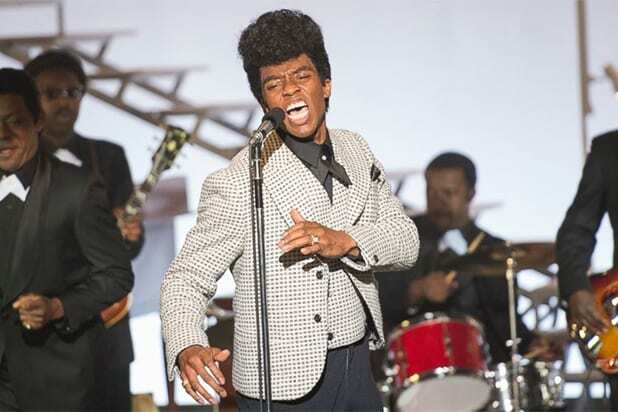 The acclaimed film was nominated for two Oscars on Thursday morning, Best Picture and Best Original Song (“Glory” by John Legend and Common). However, neither Oyelowo nor his on-screen wife, Carmen Ejogo, received an acting nod. As TheWrap previously reported, the entire slate of nominated actors and actresses is white.